Adobe Photoshop is more than just a tool, it is the only thing that a graphic designer looks up to. For years, we have been hearing this name for the purpose of designing and hence, we are used to using only this, in particular. Many other graphic designs and photo editing software has been evolving with time which may or may not be better than the adobe photoshop, but they surely need some appreciation for their working too. In this article, we will talk about the best 10 alternatives to photoshop that are free of cost work just as good as the adobe photoshop does for you and provides almost same kind of ease with work. This particular software is compatible with the Android, iOS and on the Windows platform. It supports the file formats of almost all kinds. This alternative of photoshop is supported only in Windows 7 and the later versions of it. It supports the file formats of BMP, JPEG, RAW, GIF, TIFF, PNG. 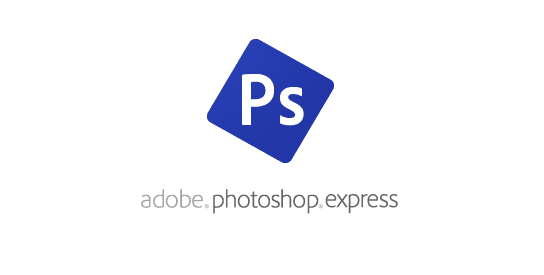 This particular free alternative of adobe photoshop is supported exclusively in the Mac OS X. It supports the file format of TIFF, JPEG, PNG XCF etc. 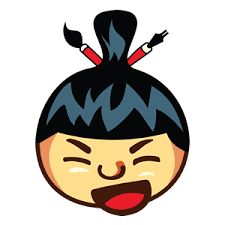 Pixlr is a web-based alternative to adobe photoshop and it is supported in the android as well as the iOS. It supports the format of the BMP, TIFF, JPEG, GIF and PNG files. 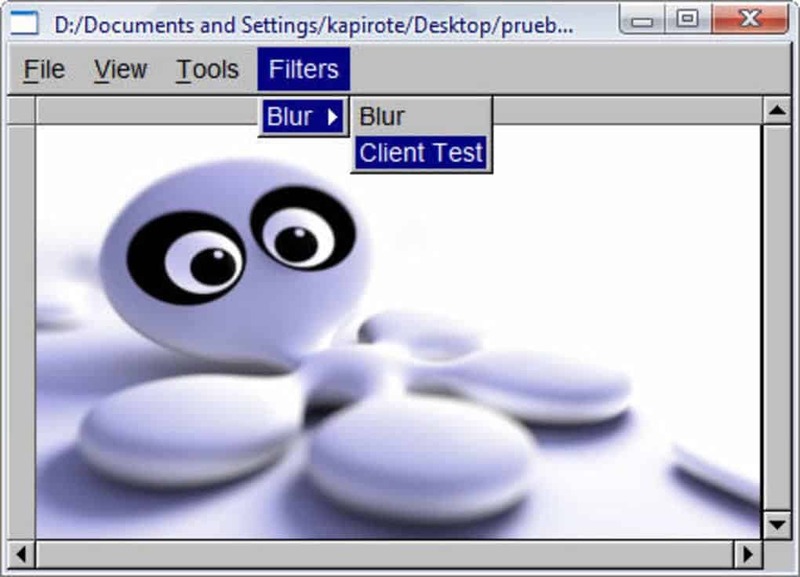 This particular software which is used as an alternative to adobe photoshop is supported in the web-based operating systems and in turn, supports the file formats of JPEG, BMP, GIF, TIFF, PNG etc. 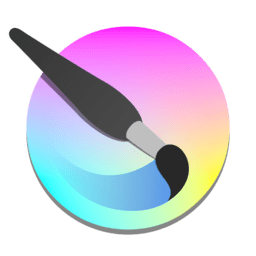 SumoPaint is another incredible software which is very often used in place of adobe photoshop and it is supported in the web-based operating system. It Can support BMP, JPEG, PNG, TIFF, GIF file formats. This particular software is preferred over other software as it is supported in a wide variety of operating systems including Linux, Windows, Haiku, Amiga OS, MorphOS, Free BSD, Mac OS X, Atari MiNt. It supports any kind of media format which is compatible with the windows. This particular software is not just an ordinary software, it a very powerful image retouching tool. It can be used in the OS having Linux, Unix, BSD, Mac OS X. it supports a wide range of file formats including JPEG, GIF, PNG, TIFF, XCF, DPX, CIN, MP, EXR, OpenEXR etc. 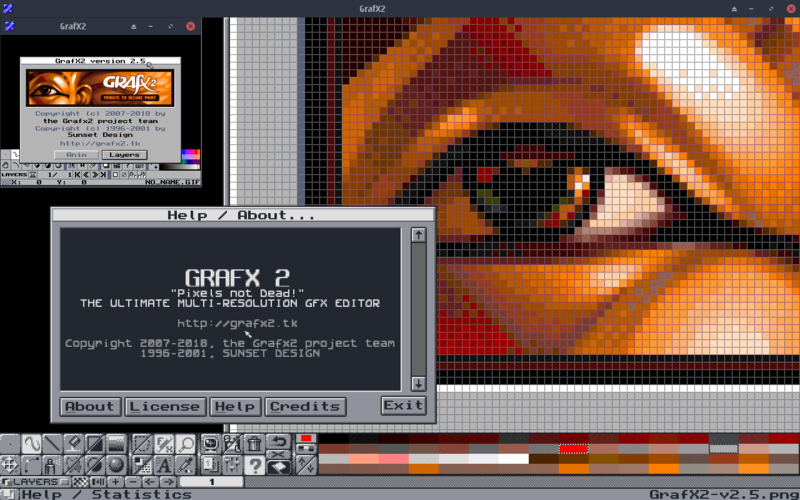 This photoshop alternative is compatible with the Linux, BSD, Unix, and windows based operating system. It supports all the windows compatible file formats.